With most schools starting to wind down, a lot of kids will miss out on their free lunch provided. Sometimes that is the only meal they get all day. There are numerous companies that say when you purchase their products they are donating meals to the hungry, but go a step further. 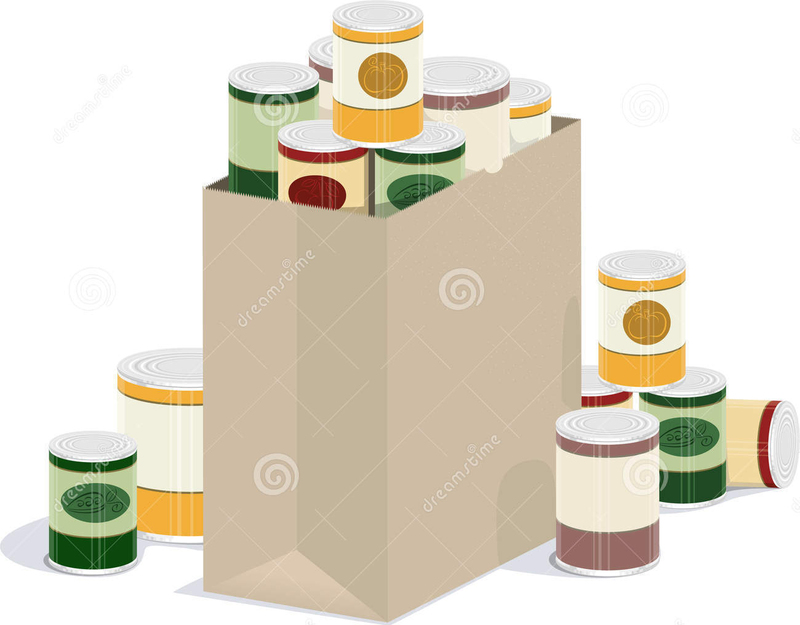 The reason your community has a food bank is because there are people that need direct help, probably that very evening you are contemplating whether you can afford the organic baby carrots or have to settle for the regular bag that is going to sit in your fridge until it’s rotten. Aside from food, for all parents unsure what to do with books your children have outgrown, if you know of families that do not have access to a proper library, consider donating your gently used books to them. I know infants and toddlers can ruin most of what they put their mouths on, but as they get older and become stronger readers, all those old books will start to pile up. If you are unsure where to donate them, asking local daycare’s is a good start. They will know their needs, and will be able to ask around if other centers need them. If that’s not your thing, inquire among friends or church groups. It all stars with a simple question to reach the lives of millions. Let’s work harder to help each other.